Photo credit Pictures were taken by Peter Hartree between 14.30 and 15.00 on September 4th 2014. Several earthquakes have been recorded at Barbarbunga on Orafajokull glacier in the last few days. On Oct. 1, two quakes were recorded, magnitudes 3.0 and 3.1, and the day after saw a 3.6 magnitude quake. According to information from the Icelandic Met Office, the quake could be felt all across the orafi area. Only six earthquakes measuring 3.0 or more have been recorded in Orafajokull since the turn of the century, including four in this year alone. Additionally, several smaller quakes have been recorded in the area in recent days. 50 quakes occurred just last week, comprising half of all quakes in the greater Vatnajokull glacier area, of which Orafajokull is a part. Orafajokull is the largest active volcano in the country and plays host to the country's highest peak, at 2110 meters. It has erupted twice in historical times, once in 1362 and once in 1728. The mountain has been unusually active this year; according to GPS and satellite data, it is expanding. Experts believe this is due to an influx of magma into the magma chamber at the roots of the volcano. 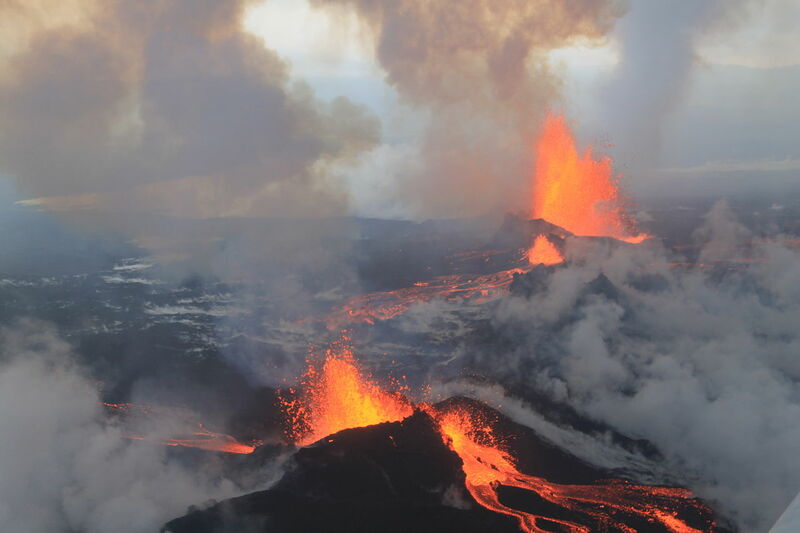 The expansion amounts to 10 million cubic meters, which is similar to the magma influx recorded in Eyjafjallajokull in the years before its 2010 eruption, an event that grounded air traffic across Europe. Despite all this, experts say, an eruption is far from guaranteed. Speaking with RUV earlier this year, Hjalmar Bjorgvinsson with the Department of Civil Protection and Emergency Management (CPEM) said, "This fine mountain is young and alive and is just shaking itself out a little bit, that might be the best way to put it." "There is nothing to suggest any eventuality in particular," he continued. "There is a certain pattern of behaviour, but then several decades can pass until something happens." Icelandic Met Office specialists will meet with the CPEM to assess the situation.